SRINAGAR: Recording a massive dip as compared to 2014, a voter turnout of 13.61 per cent was recorded Tuesday in the Anantnag Parliamentary constituency where polls were held in first of the three phases due to security reasons. While there were no major incident of violence reported during the curtailed poll hours, the stone-pelting after the voting ended resulted in a vehicle carrying ITBP troops meeting an accident, killing its driver, while 13 others officials suffered injuries. 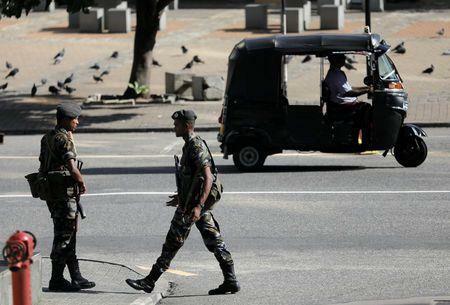 Wednesday, April 24, 2019:COLOMBO: The Islamic State Tuesday claimed responsibility for the devastating Easter blasts in Sri Lanka and identified the seven suicide bombers who were involved in the attacks that killed 321 people and wounded more than 500 others. 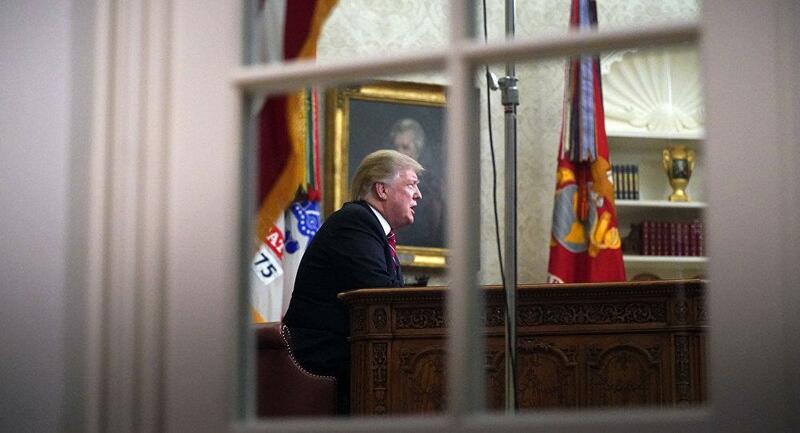 Wednesday, April 24, 2019:Washington, Apr 24: Hours after accusing Twitter of 'discriminatory' behavior toward conservative users, US President Donald Trump met with Twitter CEO Jack Dorsey to discuss social media. 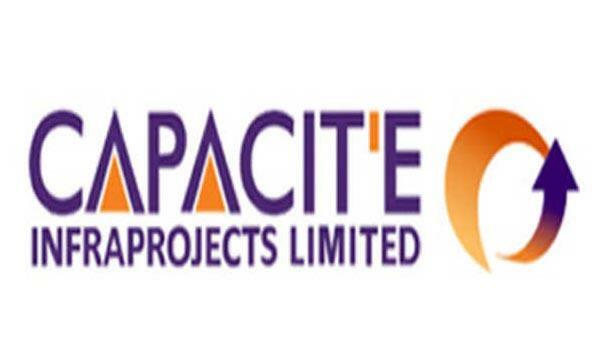 Tuesday, April 23, 2019:Mumbai, Apr 23 (UNI) Capacit'e Infraprojects Limited said that it has received two orders aggregating to Rs 342.38 crore from private sector clients for construction of commercial and residential buildings at Mumbai. Mathura/Agra, Dec 31: On any busy traffic crossing in the historic Mughal city of Agra, one would be surprised to see the number of women on two-wheelers. Not only young girls, but more and more middle-aged women, including housewives, are now seen enjoying their new-found freedom of mobility, a stark contrast from a few years ago. One can witness similar scenes some 60 kilometers away in Mathura, the city considered sacred by Hindus being the birthplace of Lord Krishna. Mathura resident Pawani Khandelwal, who describes herself as a raging feminist, truly believes that something as simple as riding a two-wheeler can transform lives of middle-aged housewives in small towns where even switching from wearing a saree to a salwar-suit is seen as a revolution.